Those massive cuts at ESPN we heard about in September are expected to begin today. According to The Big Lead, about 350 employees are getting a pink slip. The layoff order comes from above ESPN. 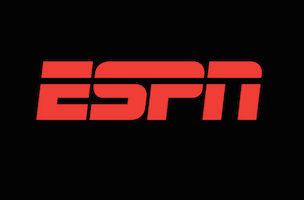 Disney, which owns ESPN, told ESPN execs it needed to trim $100 million from its 2017 budget. As a result, those with the biggest paychecks were examined the most. Sounds about right. Letting go of hundreds of staffers is rarely pretty.